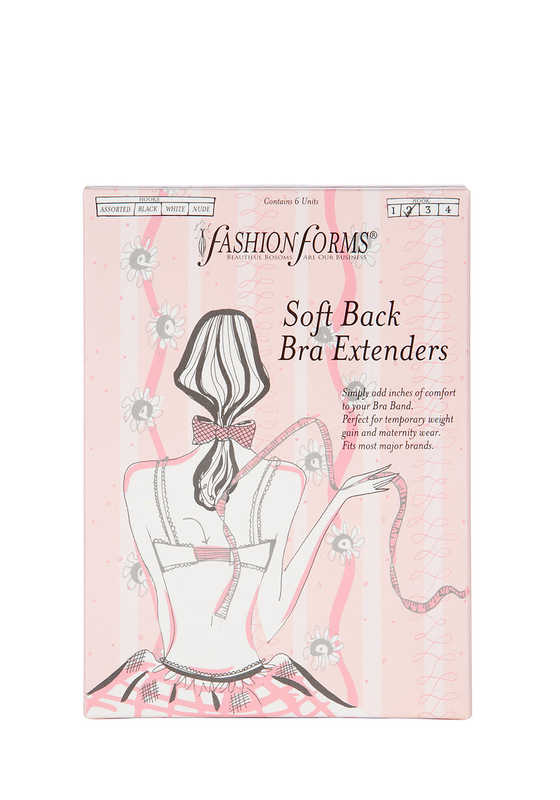 Soft Back Bra Extenders by Fashion Forms adds inches of comfort to your bra band. Perfect for temporary weight gain and maternity wear. Fits most major brands.